Record Bundesliga champions Bayern Munich have announced that they are applying to host the 2021 UEFA Champions League final at their Allianz Arena home. “I’m able to confirm that FC Bayern, together with the City of Munich, will be officially applying to host the 2021 Champions League final,” said club chairman Karl-Heinz Rummenigge. It would be the second time the Allianz Arena has hosted the final of Europe’s top-tier club competition. The previous occasion in 2012 saw Bayern even reach the final before losing on penalties to England’s Chelsea in what became known as the “Finale dahoam” – final at home, in Bavarian. “Despite the huge disappointment of 2012 against Chelsea, we still think back fondly to the “Finale dahoam”. We’d be very pleased if UEFA granted us the chance to welcome the footballing world to Munich once again,” Rummenigge continued. The deadline for final dossiers to be presented to UEFA is 15 February 2019, and the decision on the host venue will be made in the spring. St. Petersburg in Russia was the only other city to declare their interest before the 26 October 2018 cut-off date. While it would be the second time the Allianz Arena has played host to the Champions League final, Bayern and Munich have had the honour on two prior occasions when the final was held at the Olympiastadion in 1993 and 1997. The latter saw fellow Bundesliga club Borussia Dortmund win their one and only Champions League title. 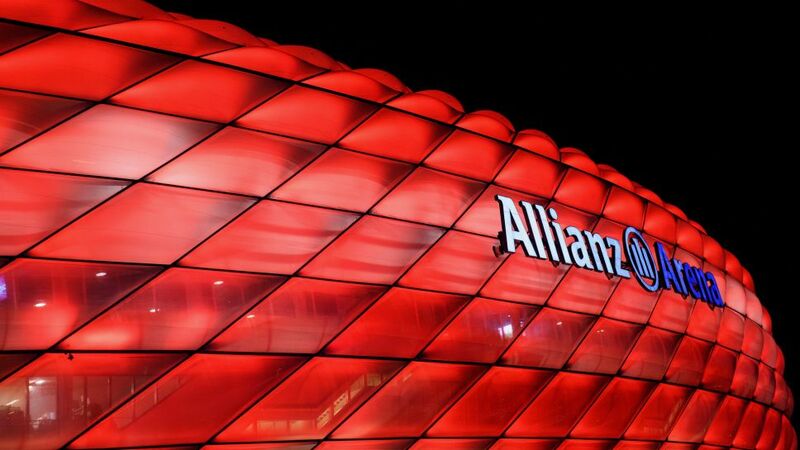 This would be the first time five-time European champions Bayern host the final as sole tenants of their stadium, with the Allianz Arena recently being renovated into the club’s red and white colours. The ground is also one of 10 that will host UEFA Euro 2024 matches in Germany. Click here for more Bayern Munich news and feature!